Load the Kraft Jet-Puffed Mini Marshmallows Ibotta offer and pay just $1 per bag at Kroger. Get stocked up for your holiday recipes. 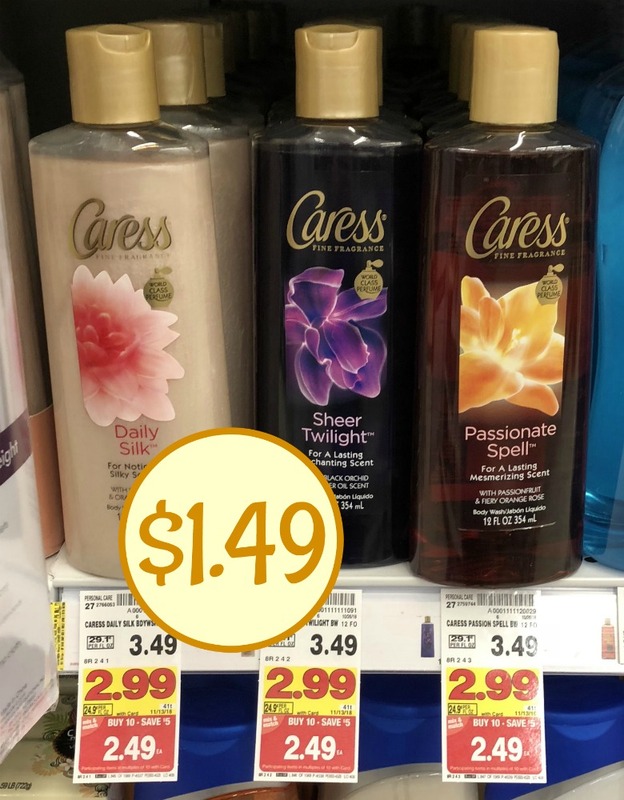 $1 each with cash back. 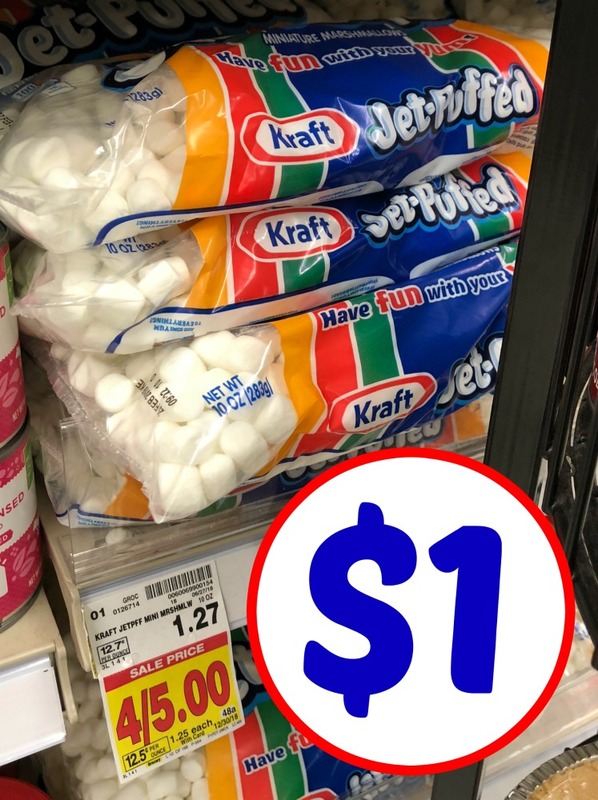 –$0.25/1 Kraft Jet-Puffed Mini Marshmallows (Ibotta Deposit) [Any variety; 10-oz. bag] [5x per receipt] $1 each with cash back.